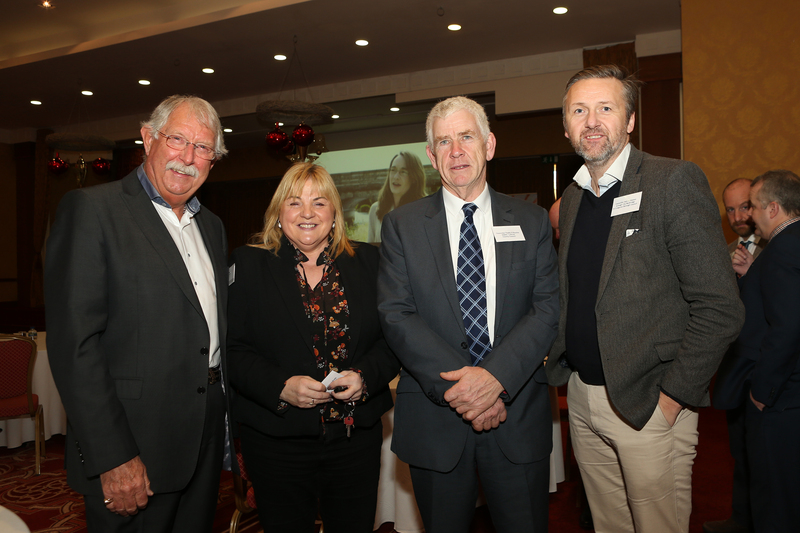 70 delegates attended a Conference hosted by ICBAN on ‘The Future of Cross-Border Cooperation’ in the Slieve Russell Hotel, Ballyconnell, County Cavan. 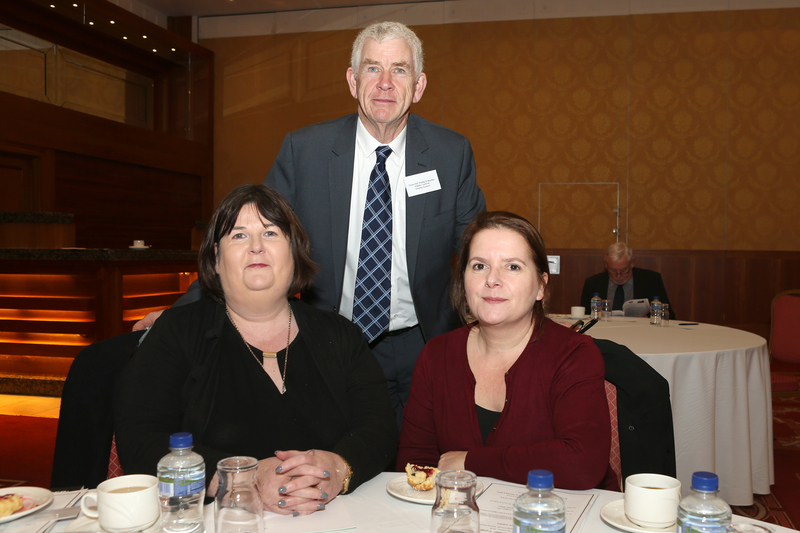 70 delegates attended a Conference hosted by the Irish Central Border Area Network (ICBAN) Ltd on ‘The Future of Cross-Border Cooperation’. 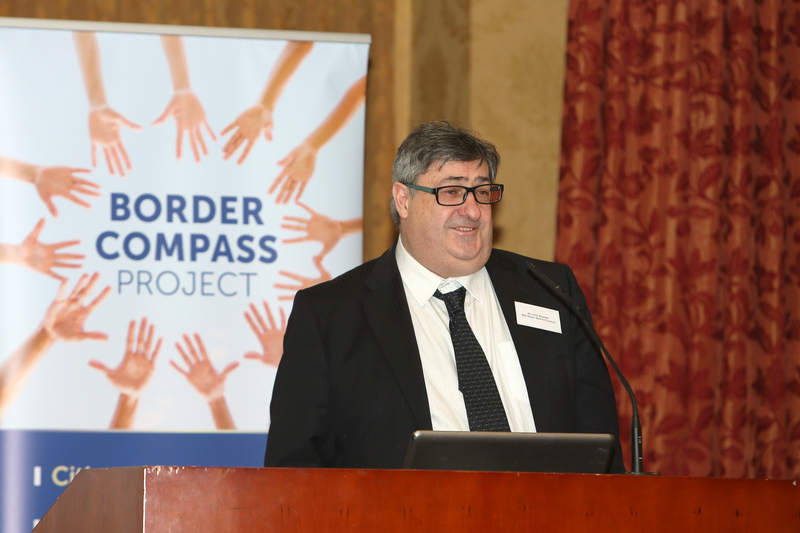 The event concluded the Border Compass Project, which was funded through the Department of Foreign Affairs and Trade’s Reconciliation Fund. 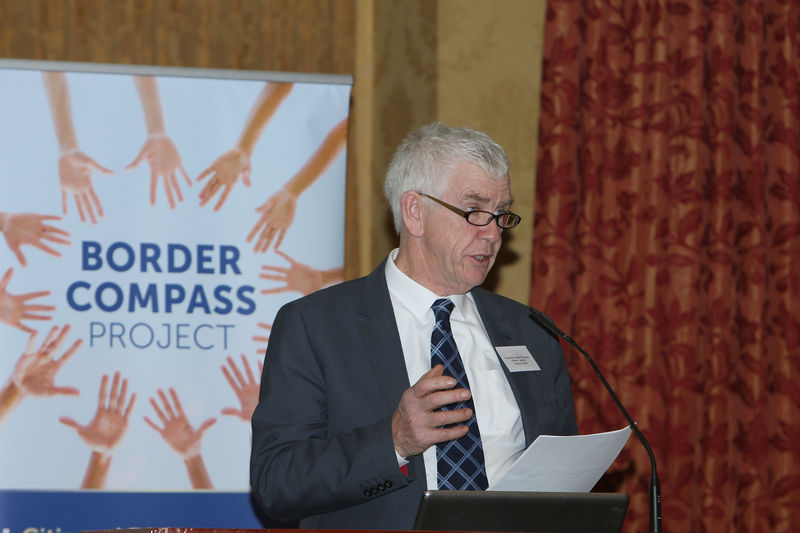 As Councillor Paddy O’Rourke, the former Chairman of the Cross-Border Partnership explained, “The Border Compass Project has been about us a Region revisiting our history and reasons for cooperation. We have done so, because we have had to do so. The world in which we live, this island in which we live together and this Region in which we share so many facets of everyday life, have never been more challenged. 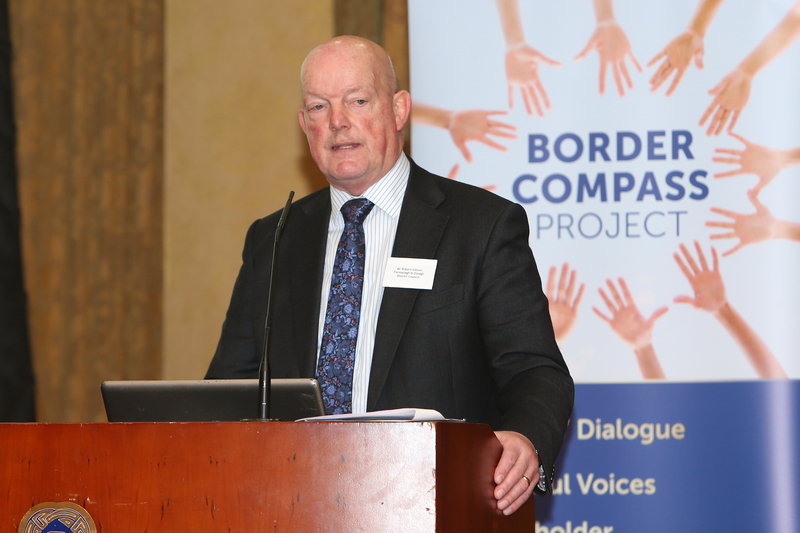 Brexit is just one of a number of significant issues and not since The Troubles ended have we had a more direct challenge to cross-border cooperation than Brexit.” Councillor O’Rourke thanked the project partners including Queen’s University Belfast, Verbal Arts Centre, the Association of European Border Regions, the International Centre for Local and Regional Development and the eight Member Councils of the ICBAN cross-border partnership. 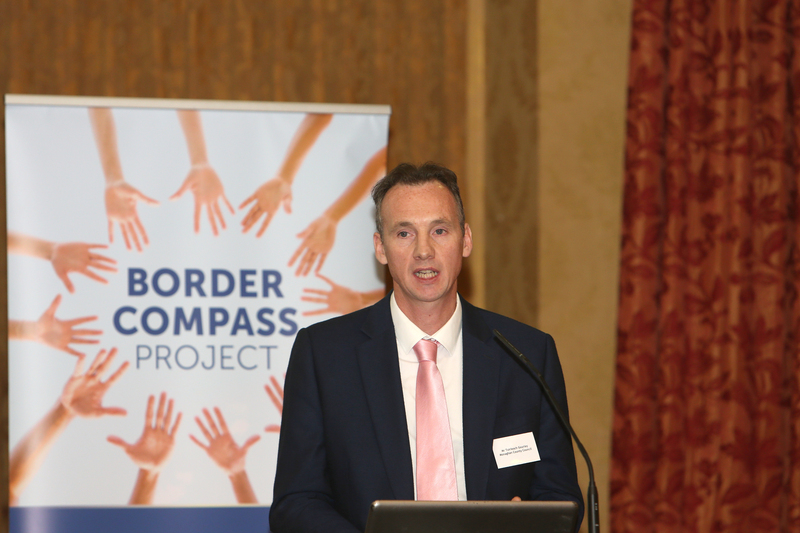 He also acknowledged the some 800 people who participated in the Border Compass Project and helped make it such a success. 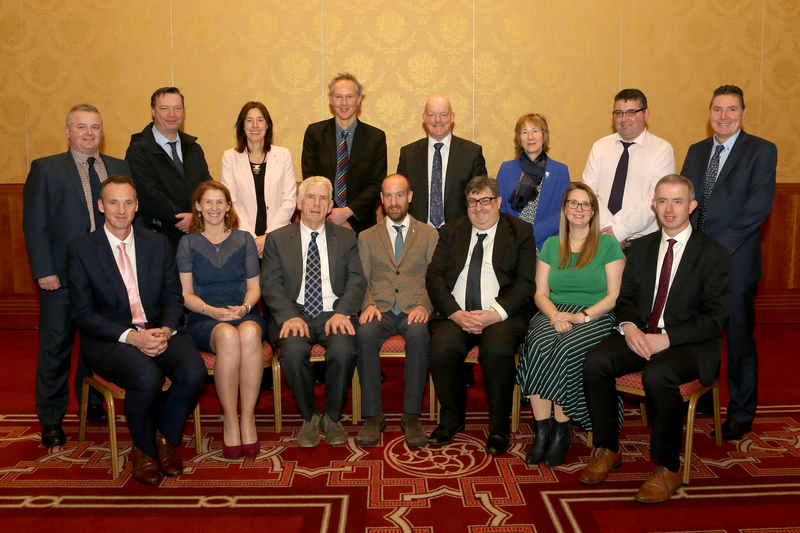 All eight Member Councils of the Central Border Region (Armagh City Banbridge and Craigavon, Cavan, Donegal, Fermanagh and Omagh, Leitrim, Mid Ulster, Monaghan and Sligo) were represented by speakers and delegates. 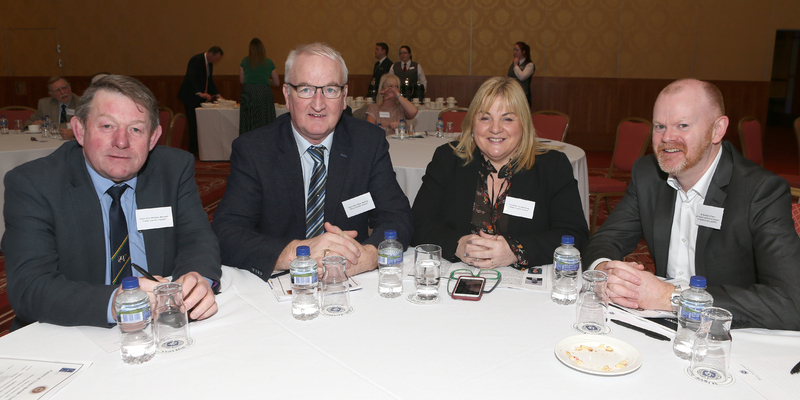 Other Council areas beyond the Region were in attendance and it was recognised that the challenge facing cross-border cooperation will require concerted efforts across the entire border corridor area. 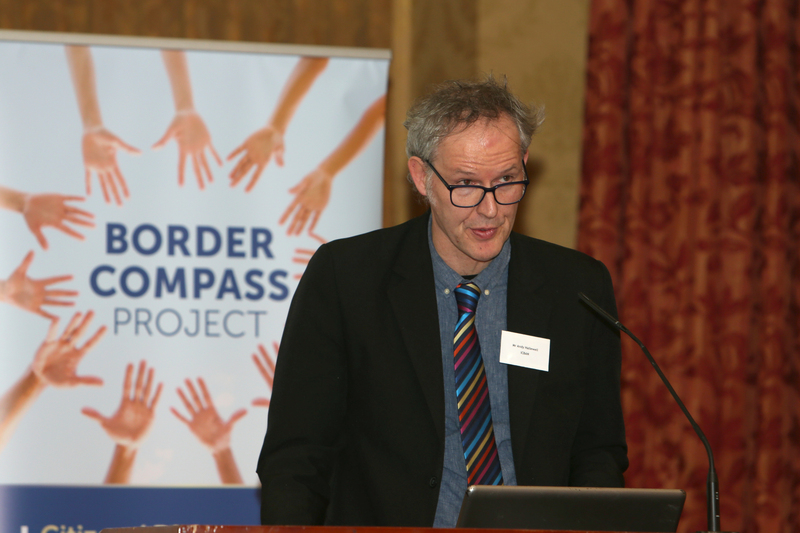 Mr Andy Hallewell, coordinator of the Border Compass Project set out the project successes and achievements. 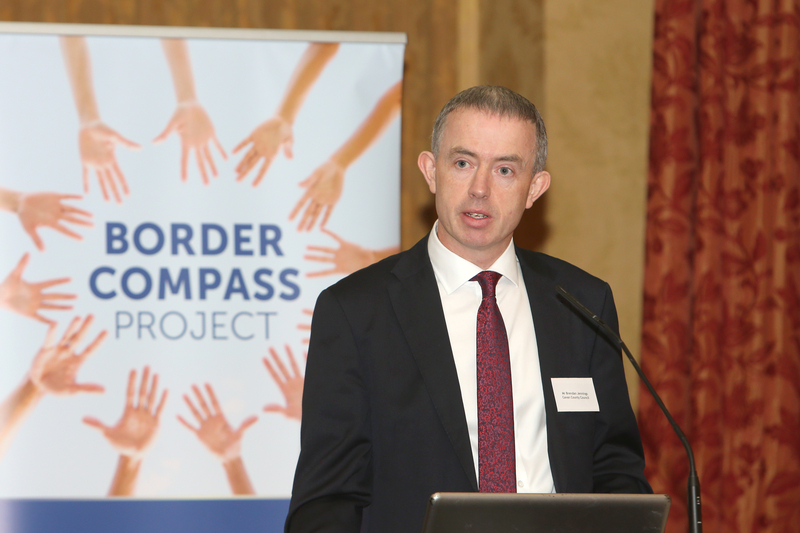 “An incredibly busy nine months has seen publication of the ‘Brexit at the Border’ study in partnership with Queen’s University Belfast whose findings were presented to government departments in Belfast, Dublin, London and the EU and been featured in more than 123 media publications worldwide. 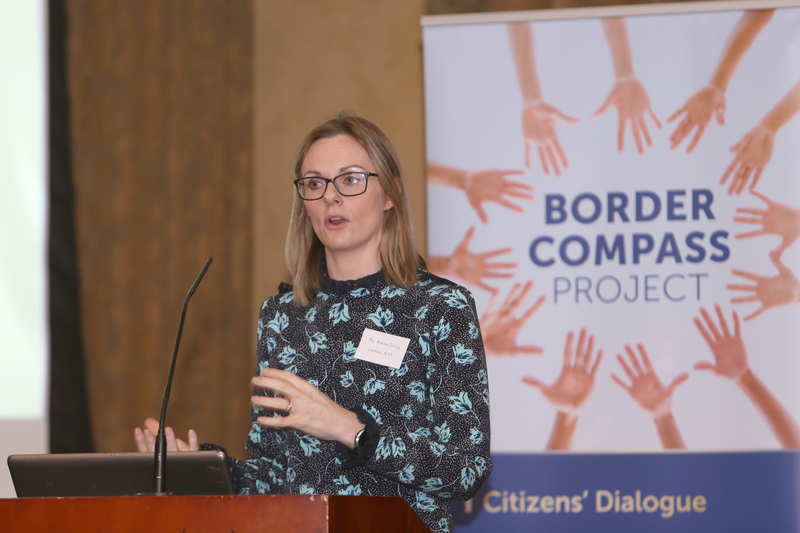 The voices of young people from both sides of the border were prominent in the project, especially 14-17-year olds who were unable to vote in the 2016 UK Referendum on the EU. 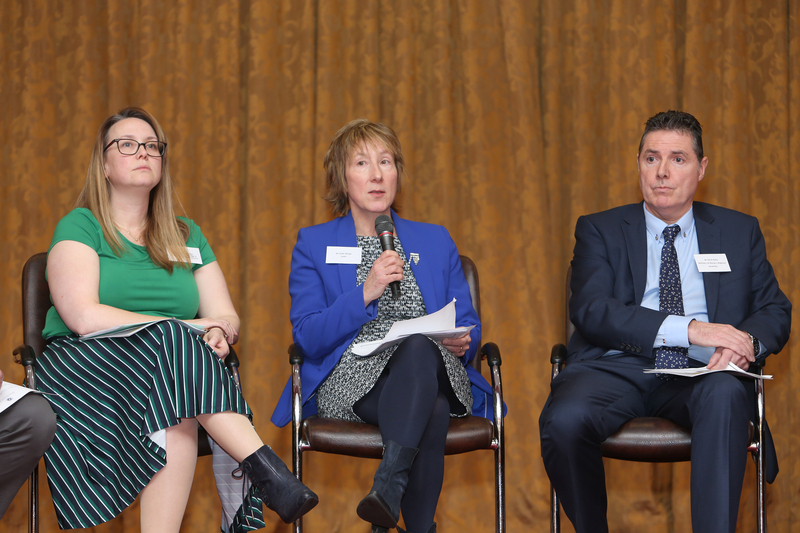 Through the project, young people had the opportunity to question at first hand their elected representatives on a range of issues including the voting age. 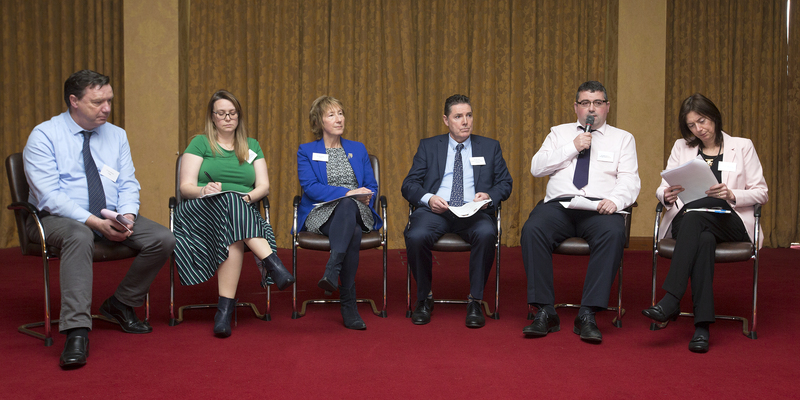 They worked together in a series of cross-border workshops examining issues of identity, isolation, sectarianism and Brexit. 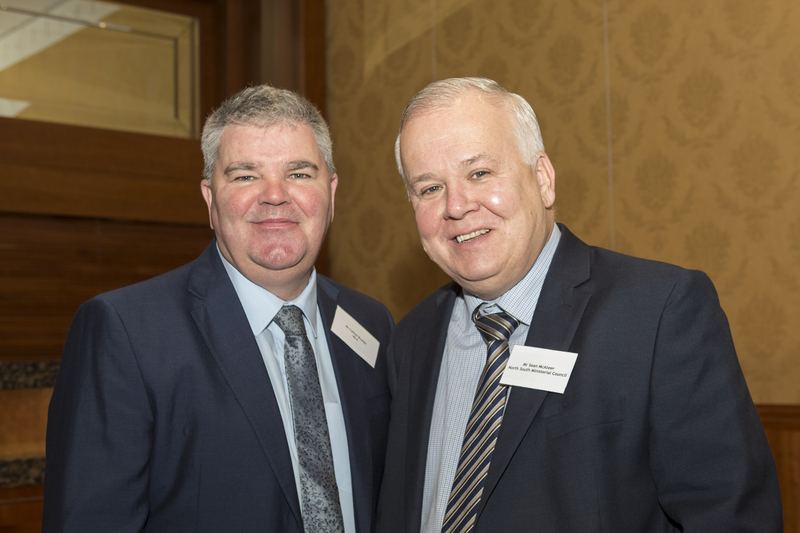 This culminated in a two-day residential in Donegal where strong relationships and friendships were established”, said Mr Hallewell. 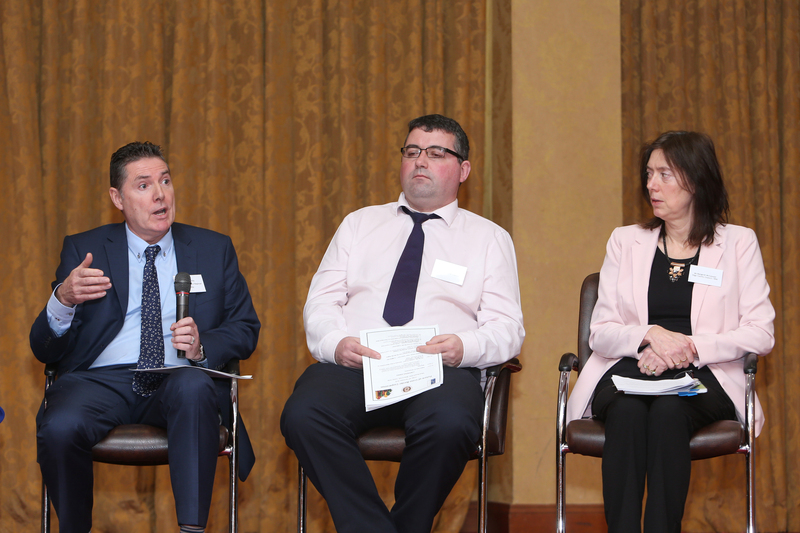 The conference featured several inspiring Case Studies in Cross-Border Cooperation including the UNESCO Global Geopark initiative between Fermanagh & Omagh District Council & Cavan County Council, and work on ‘Developing a Statement of Cooperation on Planning’ by Mid Ulster District Council and Monaghan County Council. 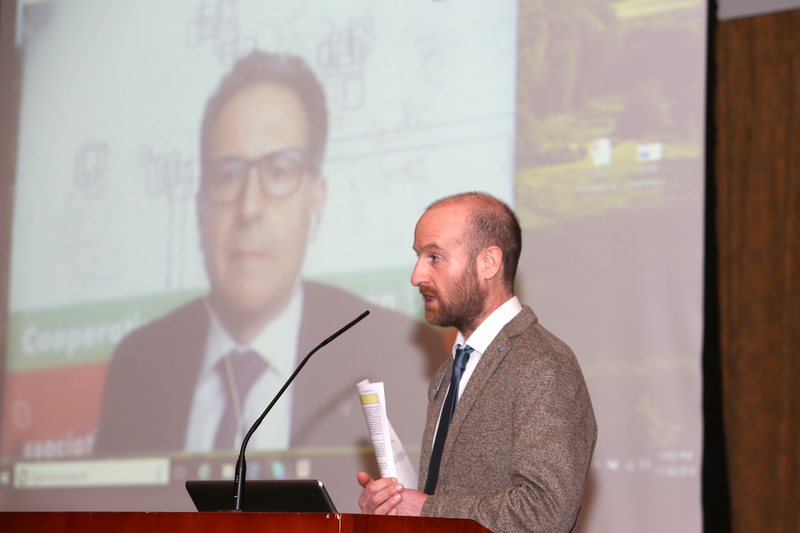 The conference was joined by video link by Martín Guillermo-Ramírez, Secretary General of the Association of Border Regions (AEBR) from Berlin, Germany and who gave an international perspective on cross-border collaboration. 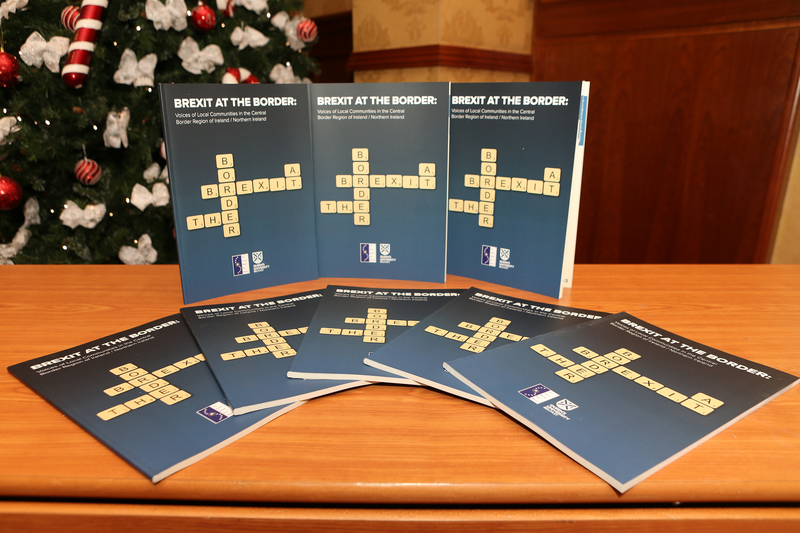 The comparable challenges facing other European border zones were outlined, in particular border zones featuring EU and non-EU member states scenarios such as Finland and Russia and Norway and Sweden. 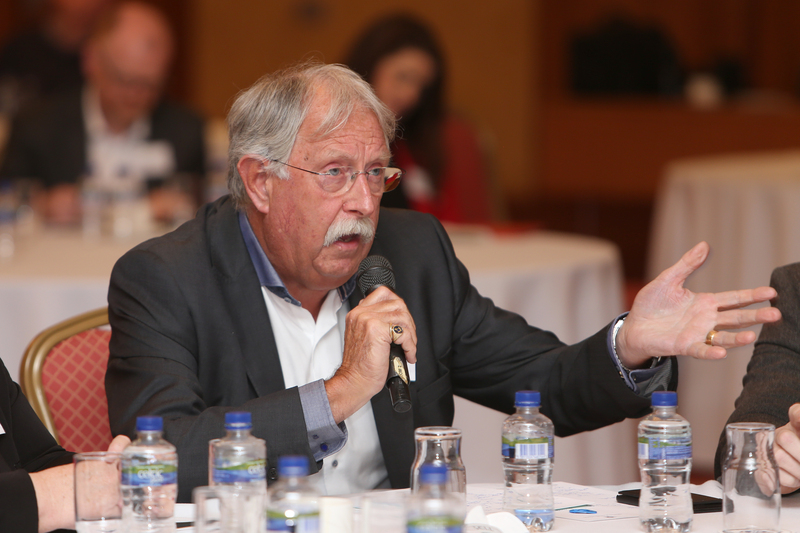 “My key message to your Region is that you cannot take any step backwards in your cross-border service delivery – no matter what your EU or non-EU status may be”, Senor Guillermo-Ramírez remarked. The final panel session saw questions and answers to stakeholders from across the Region on facets of cross-border cooperation. 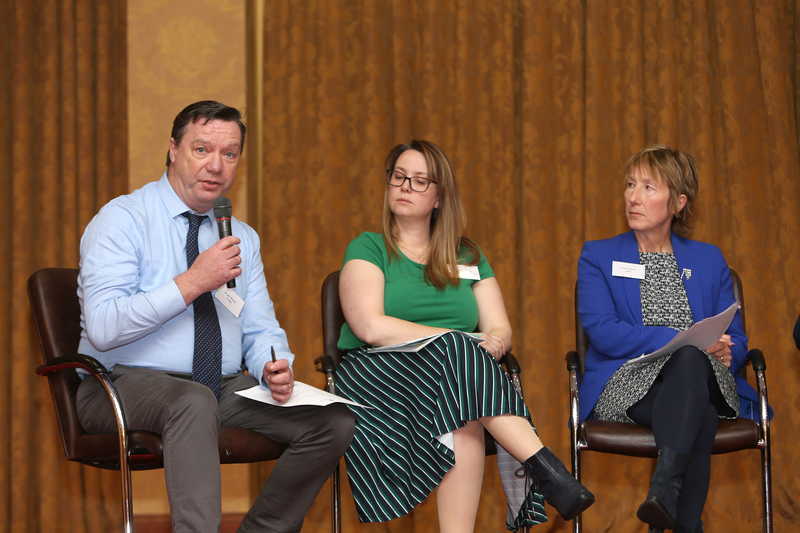 Participants identified diverse areas for future collaboration including, community safety initiatives, well-being, maintaining current employment levels and the environment. 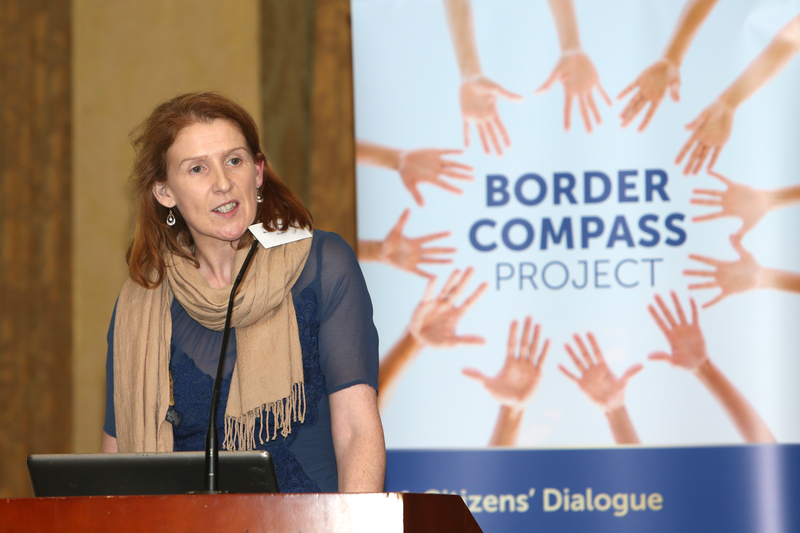 The crucial importance of maintaining good cross-border relationships in the current times was emphasised. 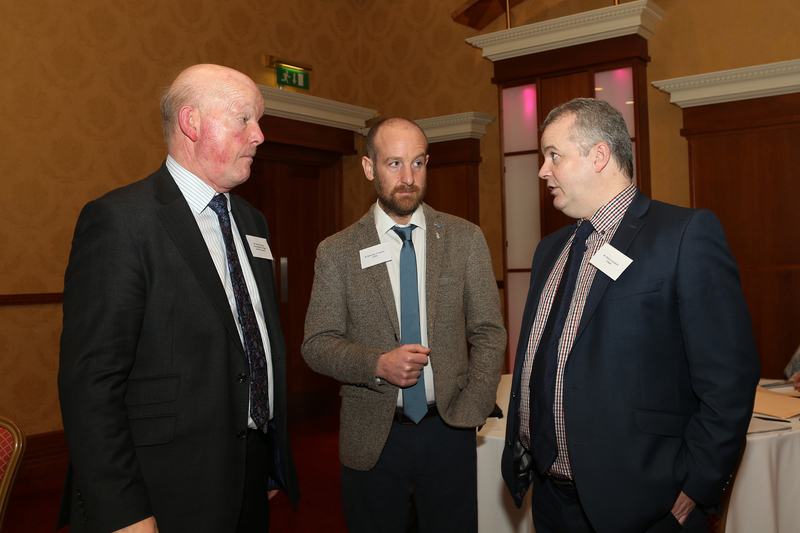 Dr John Bartlett of the Institute of Technology Sligo spoke of “a border of hearts and minds” running beyond the socio-economic, bringing the need for all organisations in the Region to step up to the current leadership challenges. 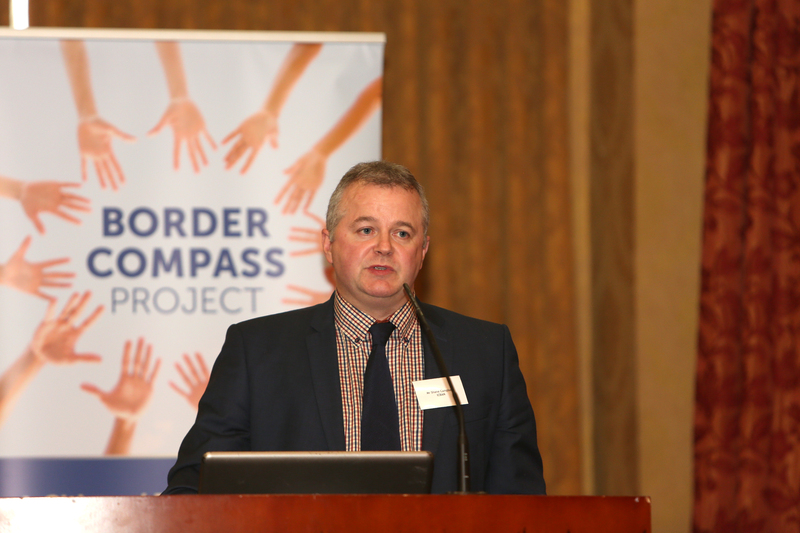 ICBAN’s CEO, Mr Shane Campbell paid tribute to the good work of neighbouring cross- border groups – East Border Region and the North West City Region Initiative. 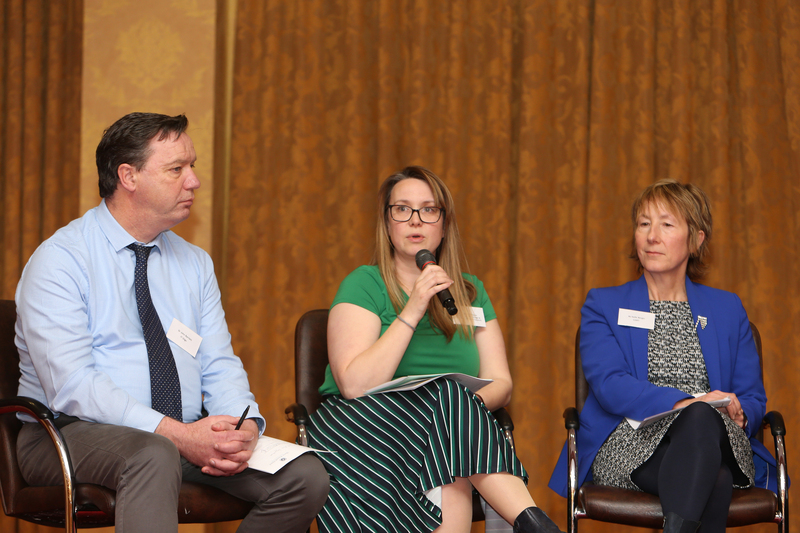 “The conference reminds us that now is the time for us to shout a little more about the range and depth of cross-border successes and achievements to date. 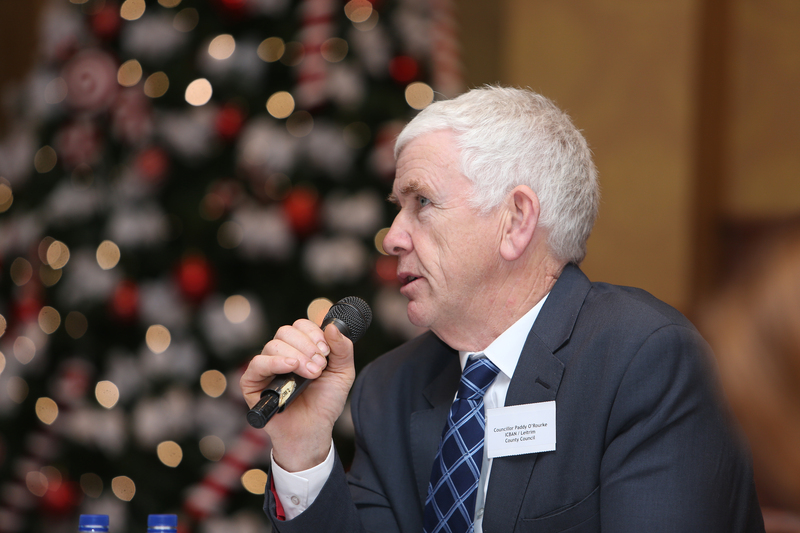 The challenges of our times require all organisations engaged in cross-border development to punch above our weight and to build on existing partnerships for the benefit of the Region”, he commented.